Blendex Company has over 40 years experience in the dry food blending business. We specialize in custom blends using one of our formulas or one made to customer specifications. 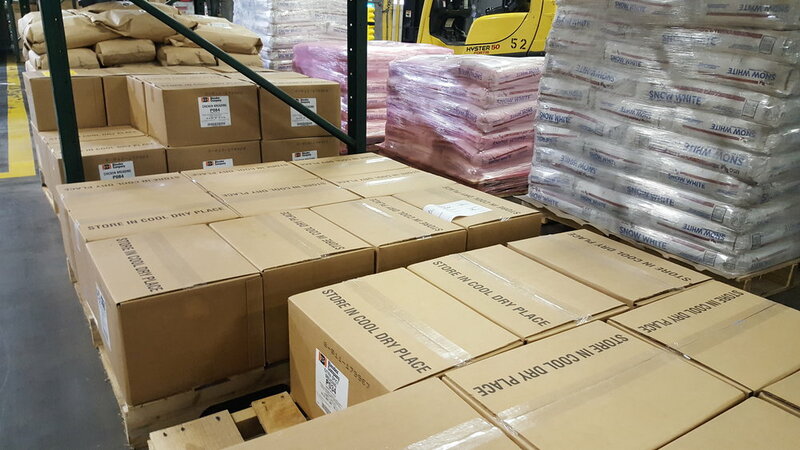 Our packaging capabilities range from small poly bags to 50 pound boxes/bags to 2000 pound totes to 44,000 pound tanker truck loads. Products can be private labeled and shipped anywhere in the world. Blendex follows HACCP principles, can supply Kosher or Halal, and is GFSI certified.